America has so many unique and beautiful places to offer. With so many options for the best hideaway, finding the best place to visit may get too tiring at times. To help you identify the best of the best, we have compiled a list of 75 of the most beautiful destinations in the US. 1. 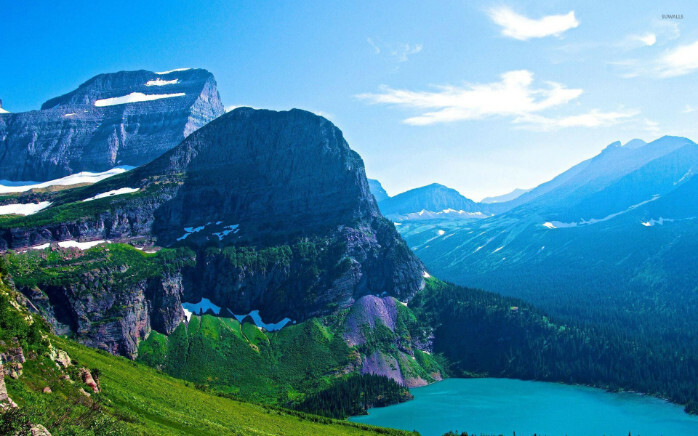 The Glacier National Park. A scenic backdrop such as this will make each preserved moment superb. You can have a snap anytime and won’t have to worry if there will be other photo bombers walking around to spoil your best shot ever.